South Korea and Australia agreed Wednesday to extend a free English-language training program for young North Korean defectors as part of efforts to help them sharpen their competitive edge in the global community, the unification ministry said. The unification ministry signed the agreement with Australia's foreign ministry and UTS Insearch, a language school of the University of Technology Sydney, to extend the 30-week language course for another three years through 2021. The three sides have jointly funded the program since its inception in 2016. 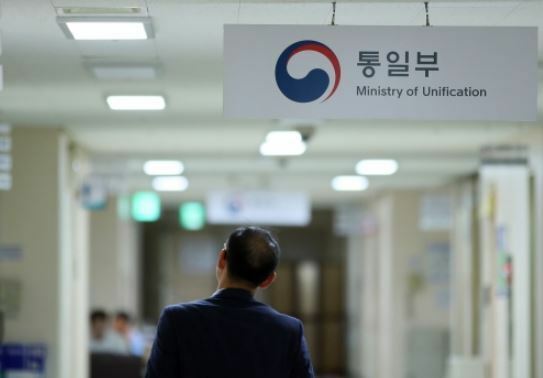 Under the program, five North Korean-born college students in South Korea have been given the free education every year, and the number of beneficiaries will rise to seven from 2020, officials said. Those aged 18 or older can apply for the program in February and March next year. The selected will be sent to Sydney to learn English from June 2019 to February 2020, the ministry said.